Contact James R. Holley & Associates, Inc.
For all of your property surveying, civil engineering, and planning needs in and around York County, contact us today. Our team of skilled professionals is ready to assist you with your unique needs. If you would like to schedule a consultation, we can meet in our office or on the property in question. James R. Holley & Associates is located just south of the square in downtown York, PA. If you plan to visit us, convenient parking can be found in the York City Parking Garage. 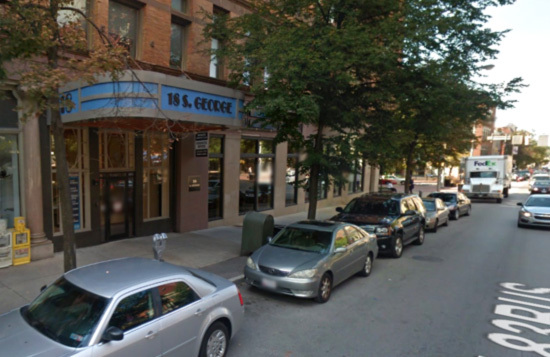 The garage is located one block southwest of our building at 15 West King Street. You will need to come in our main entrance on South George Street but when you leave you may exit through a skywalk leading directly to the parking garage. Feel free to contact us for more detail.